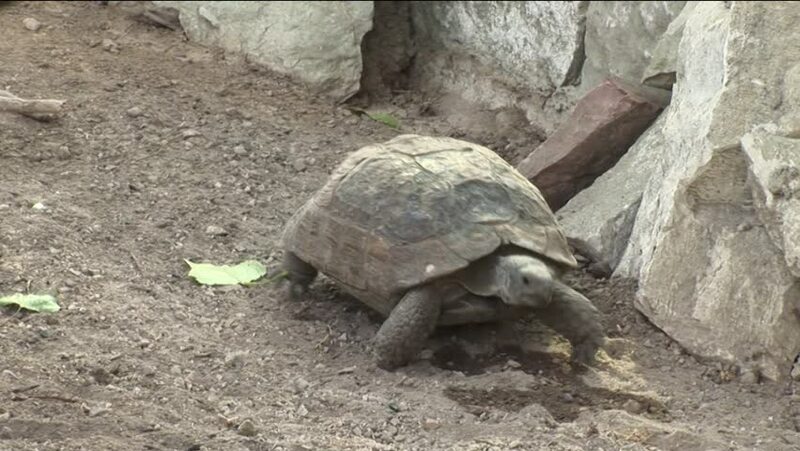 hd00:27Africa turtle walking around . 4k00:184K SLOW MOTION Of Male Komodo Dragon About To Climb Up On And Pin Another Dragon To The Ground After Winning A Fight. hd00:16Close up of turtle feeding with Thai name on tortoise shell. hd00:10wild Komodo dragon, native Indonesian animals.